Sunstate Sands Bundaberg (Silica Sand Supplier) holds a number of Mining Leases and Mineral Development Leases at Coonarr Creek in an area approximately 20 kilometers south of Bundaberg, Queensland Australia. The pilot plant had demonstrated that the silica from this resource was ideally suited to meet the demand from a variety of specialist markets. In late 2000, the Directors approved construction of a new plant, completed in February 2001 with a capacity of over 100,000 tonnes per annum. In 2006, we acquired Sunstate Sands (Aust) P/L mine which formed part of a long term plan to provide quality products to local, national & global customers. Sunstate Sands Bundaberg takes pride in proving our customers with high quality silica sand in various gradings. 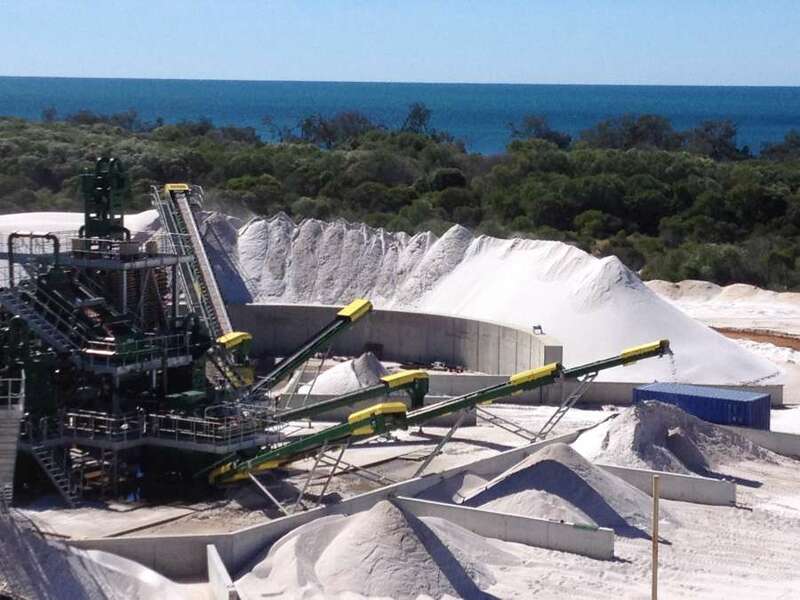 Sunstate Sands Bundaberg can provide you with advice on quality silica sand grading requirements, pricing and supply to anywhere in Australia. Further detailed information is available on this website or alternatively feel free to contact us at the Bundaberg site. For more information about the Sunstate Sands Group and locations please visit our website www.sunstatesands.com.au. Sunstate Sands Bundaberg facility has been assessed by Queensland Transport Main Roads Department and has nominated the raw material suitable for concrete and asphalt production.